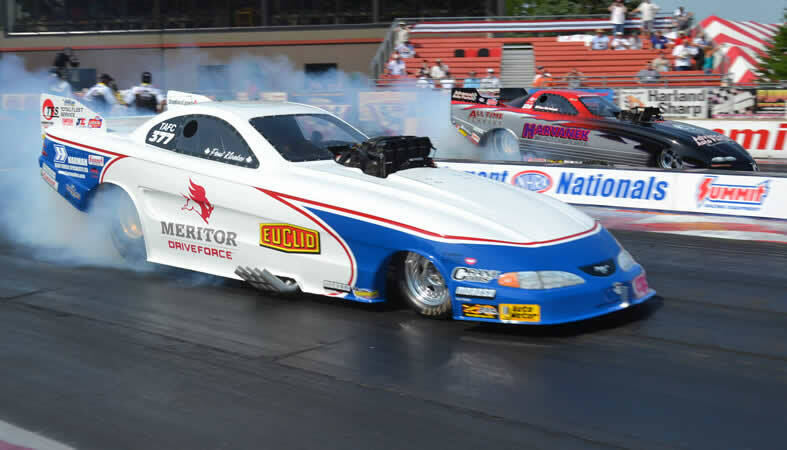 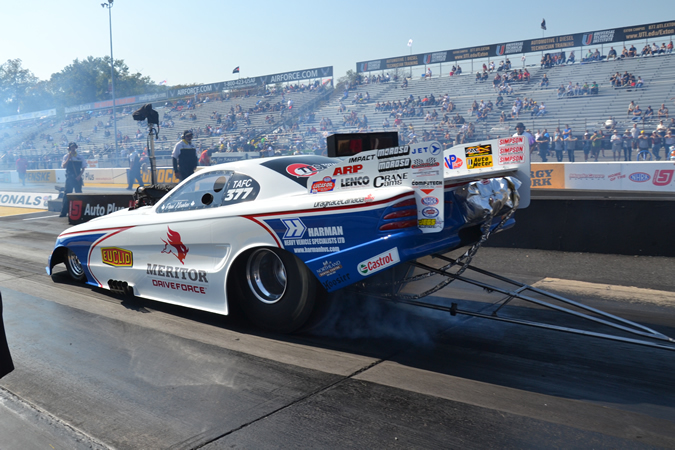 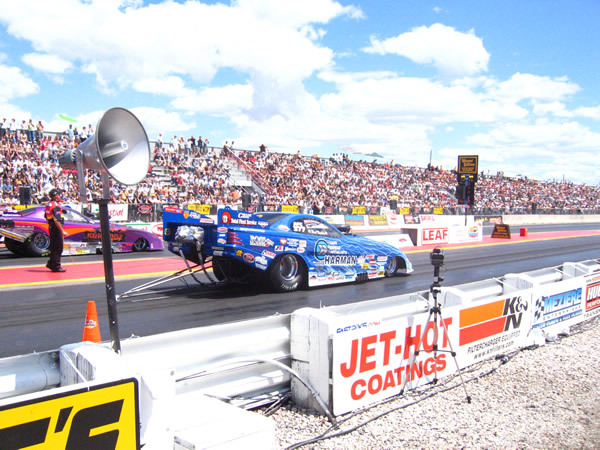 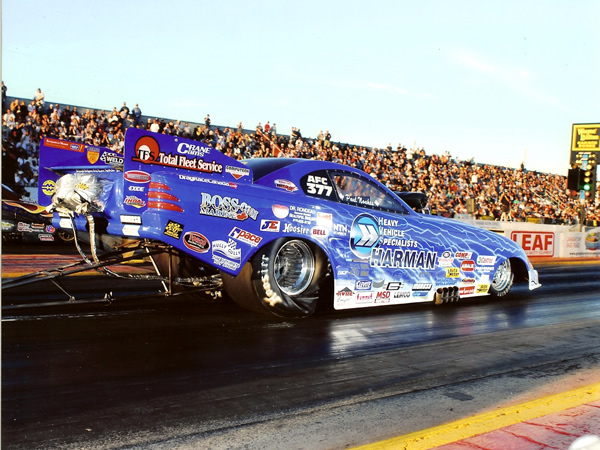 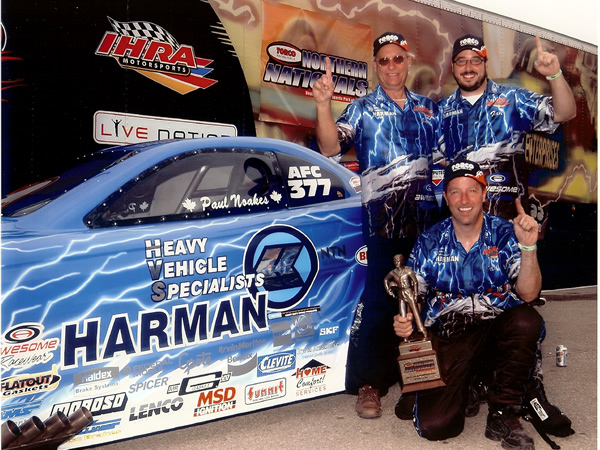 HARMAN HVS has sponsored a number of race cars and drivers over the years, most notably NHRA and IHRA Pro Alcohol Funny Car Drag Racer Paul Noakes, and late model Cascar Stock Car Racer Cole Weber. 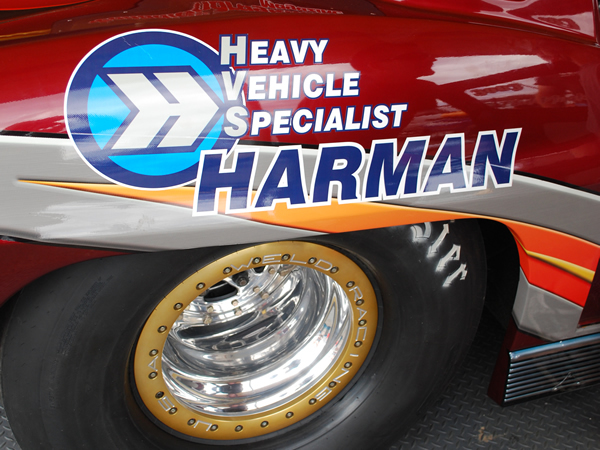 Harman’s first got involved with Paul Noakes Racing over a decade ago. 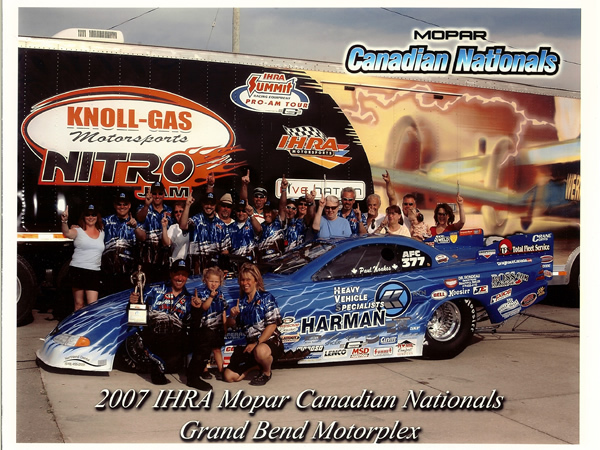 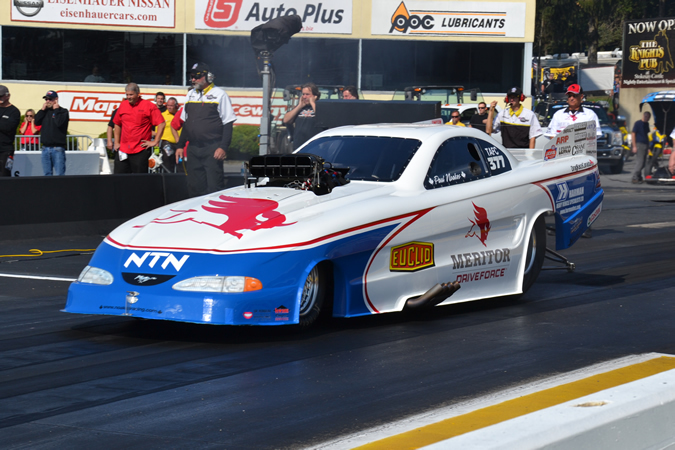 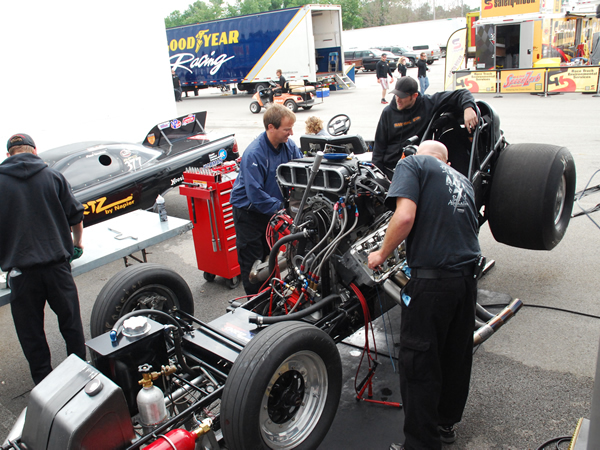 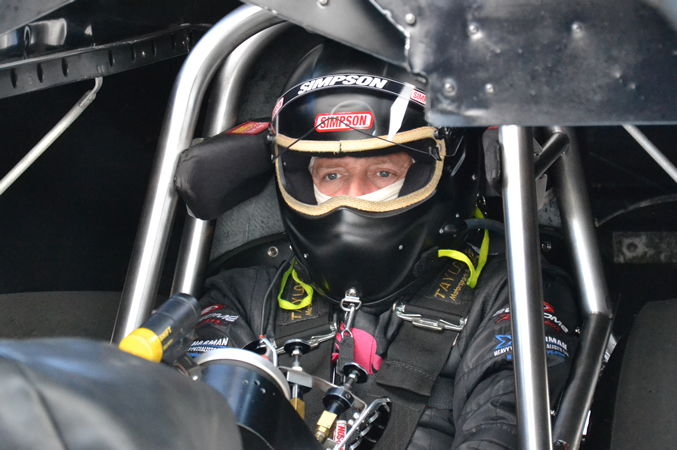 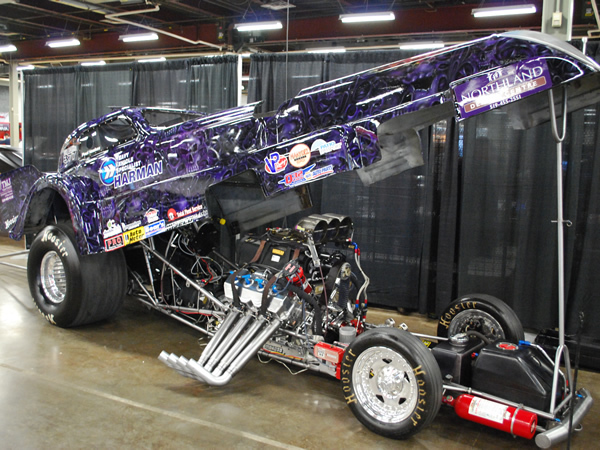 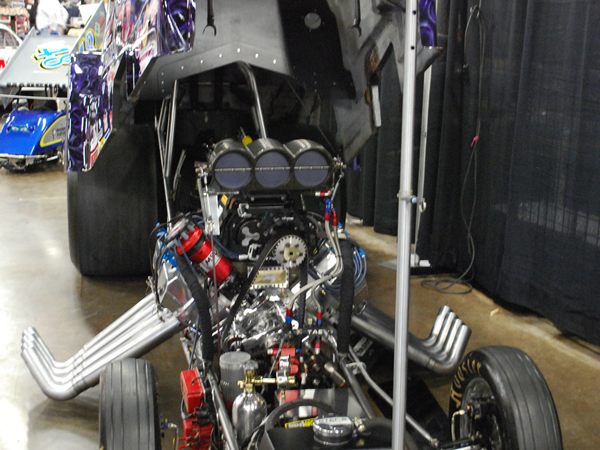 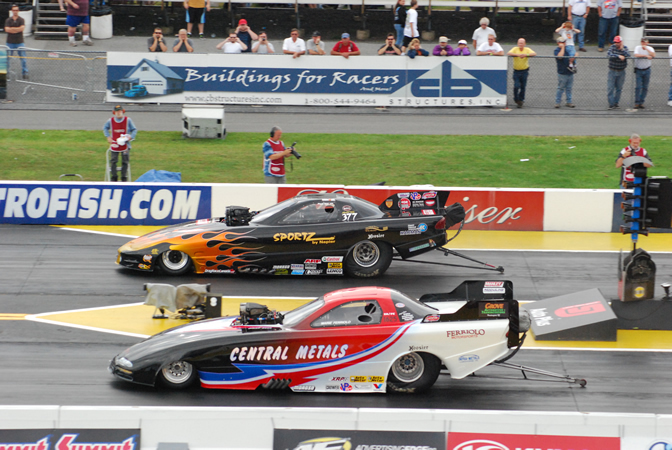 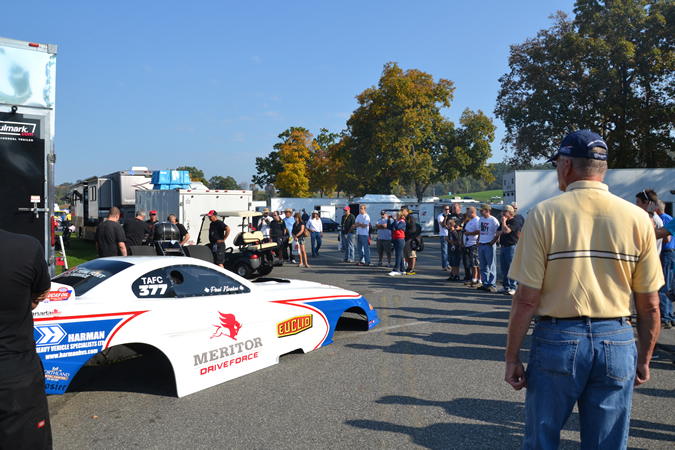 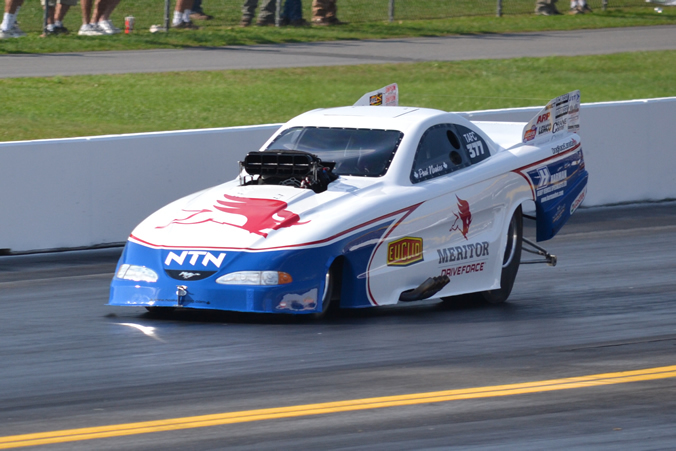 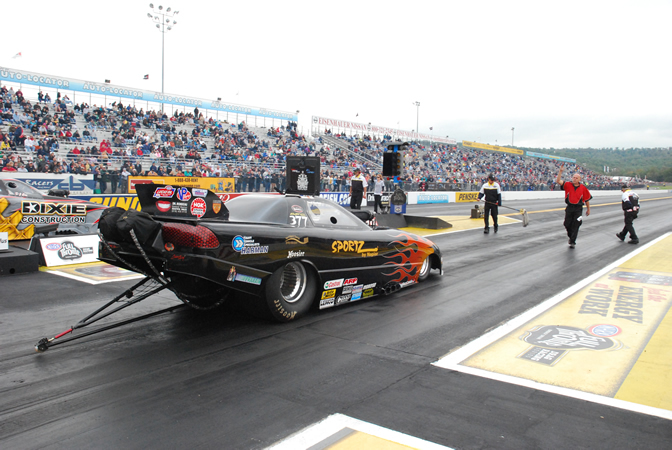 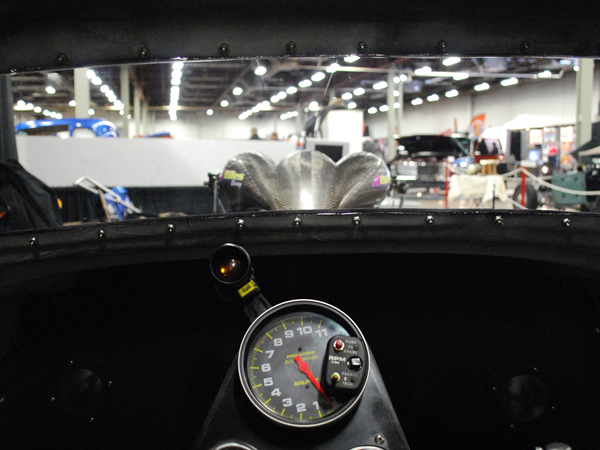 Our passion for Drag Racing and commitment to excellence was a perfect fit for combining efforts with Paul Noakes and the entire Noakes Racing Team. 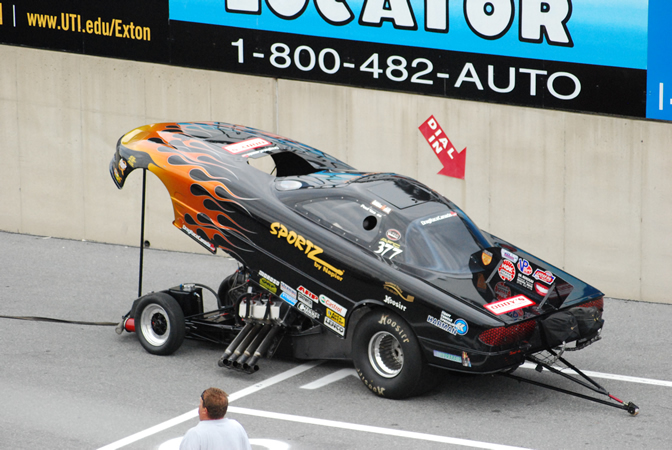 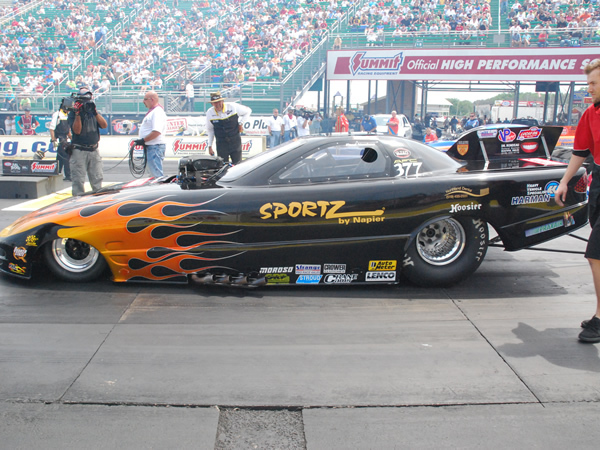 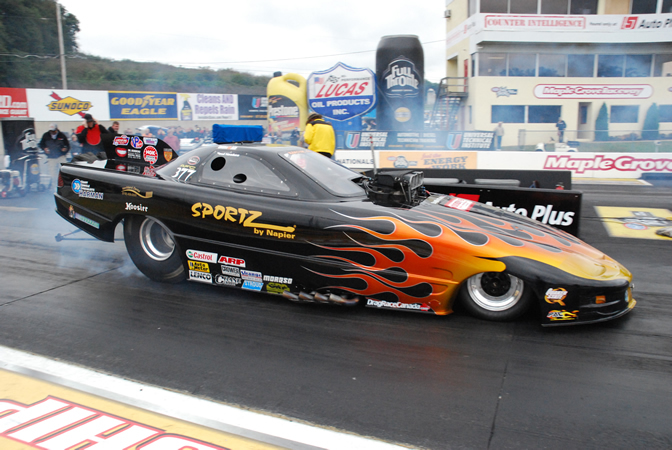 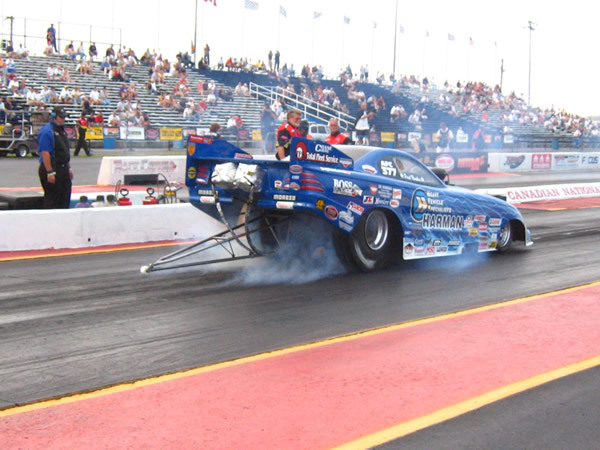 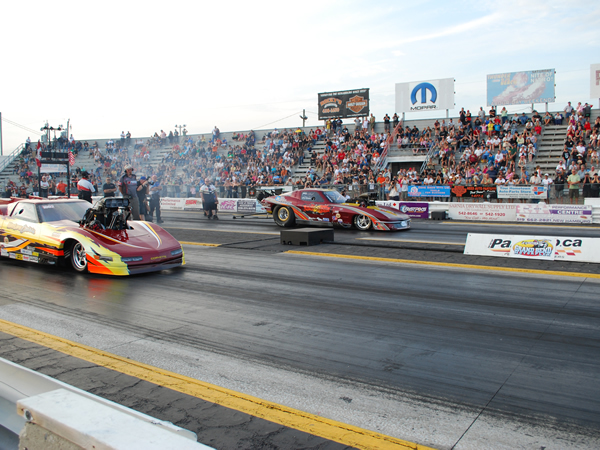 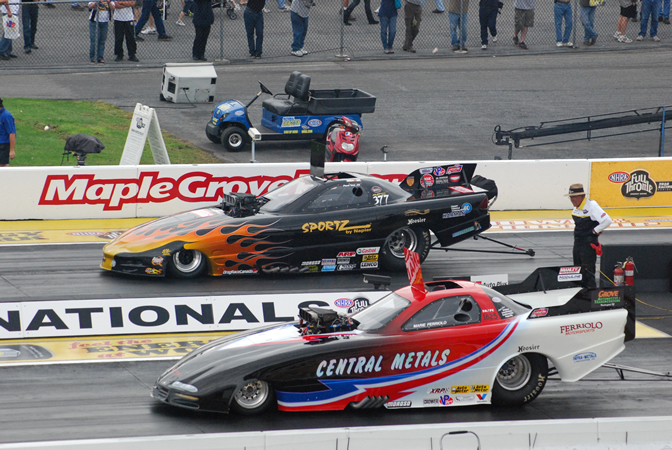 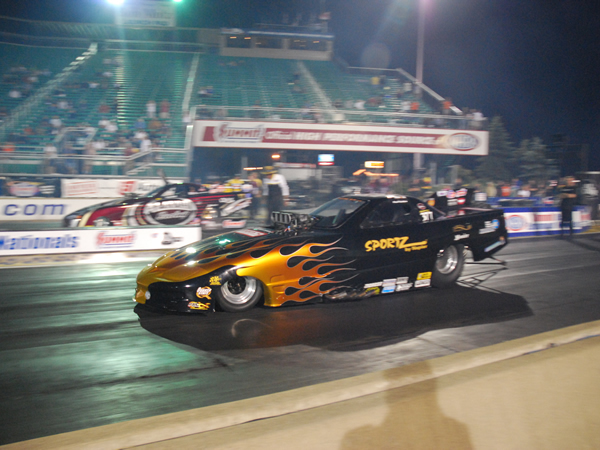 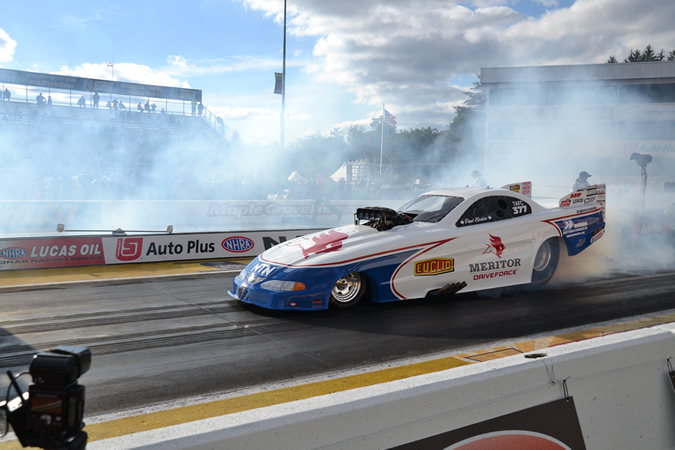 Paul’s drive and desire to win was evident in the beginning, his ability to cut near perfect lights and amazing reaction times proved his skills, and his constant desire to raise the bar and compete at the highest levels of Amateur and Professional Drag Racing made him a force to be reckoned with on the track. 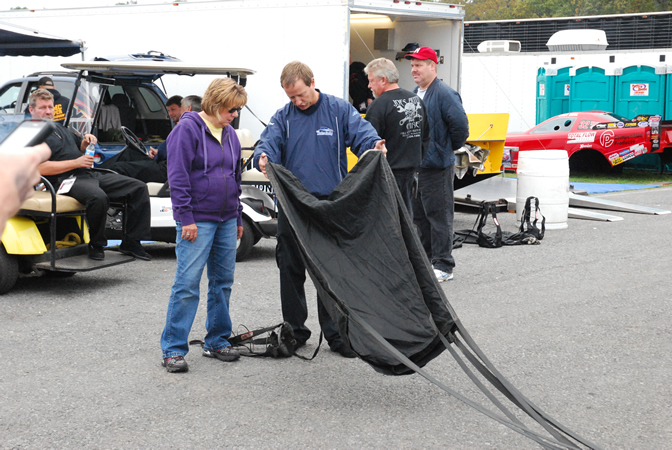 Click here to read the history of Paul Noakes Racing. 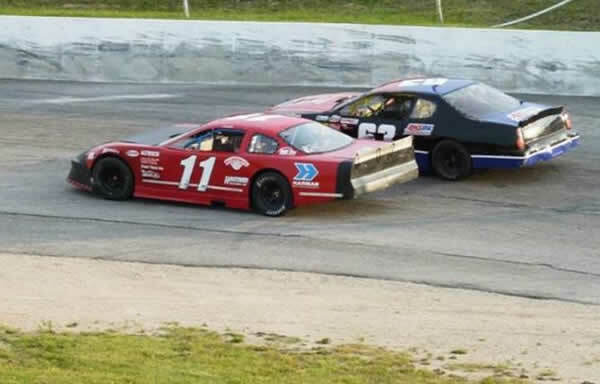 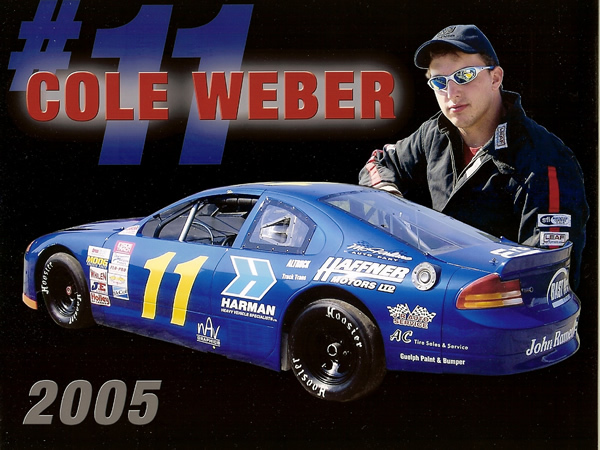 Cole Weber continues to be a fierce competitor on the Canadian Oval circuits running his late model Dogde Avenger Cascar. 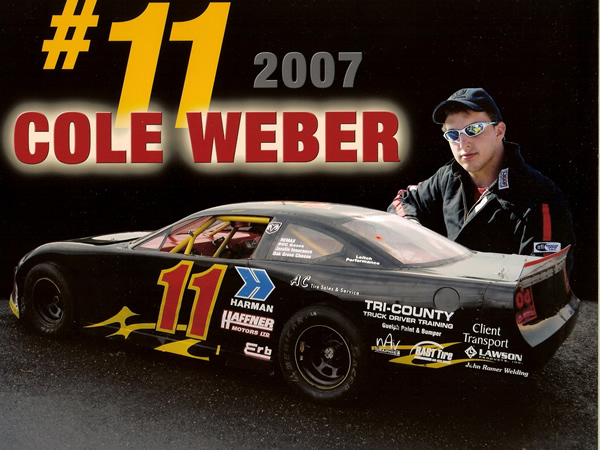 Click here for a full schedule of races Cole Weber will be competing at this 2012 season. 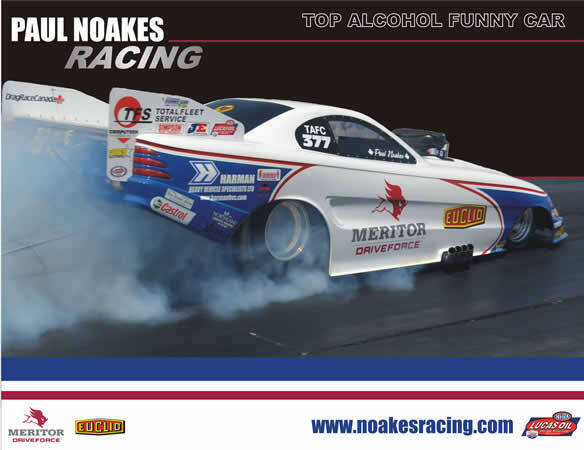 Stay up to date with the Paul Noakes Race team as the season unfolds. 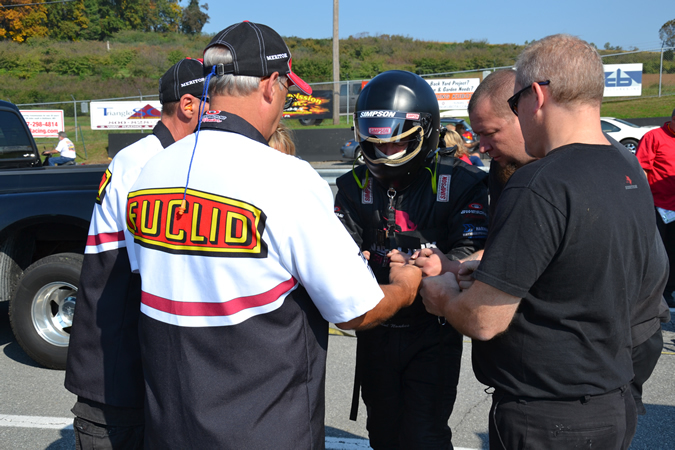 Click here for Race Team Updates. 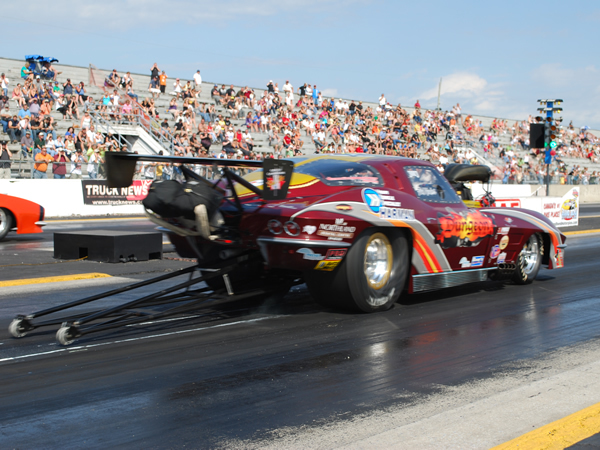 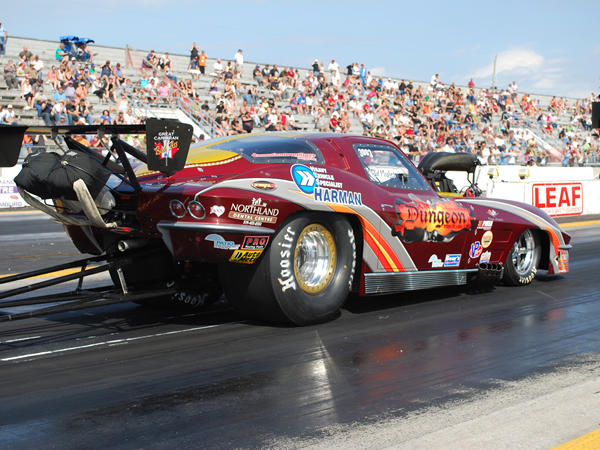 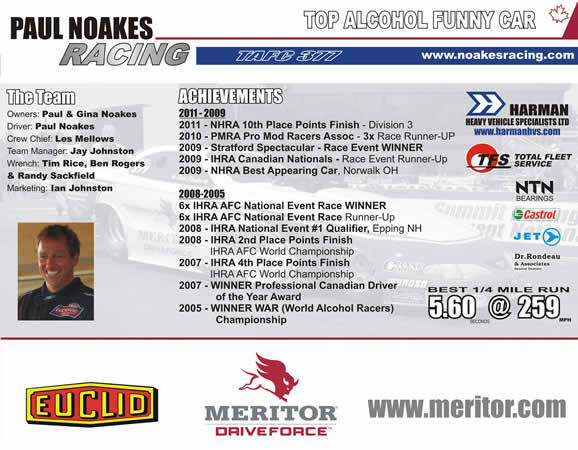 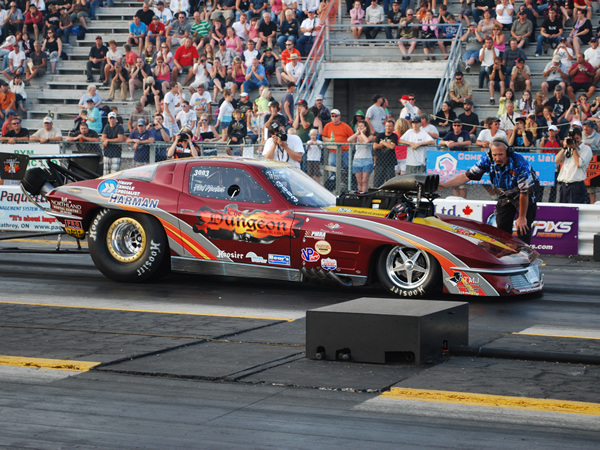 Click here to see Noakes Racing Schedule 2013.